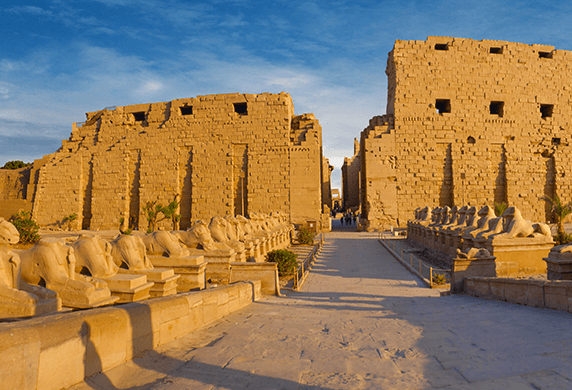 Luxor Temple is a remarkably delicate work of architecture, originally built by Pharaoh Amenophis and added to over the ages by various rulers, including Alexander the Great. 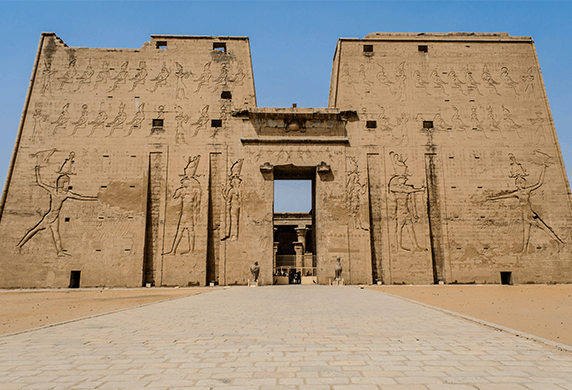 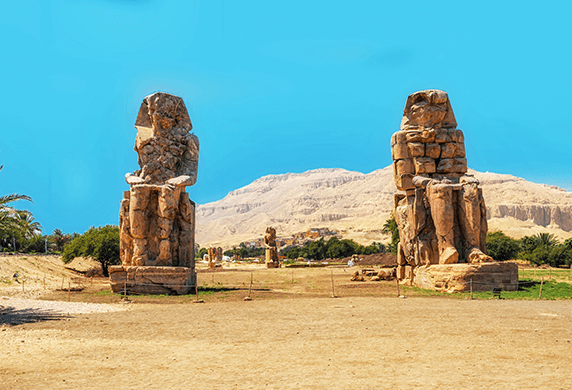 Unlike the other temples, Luxor temple is not dedicated to a god or a king, but to kingship. 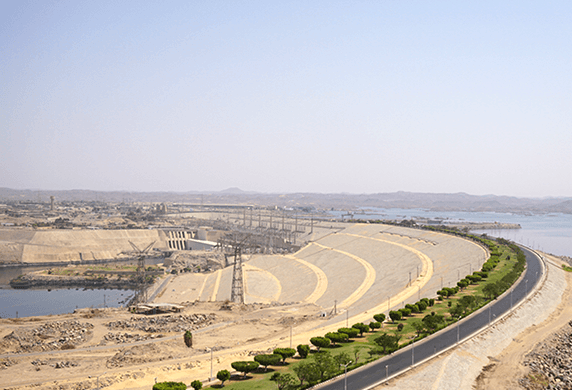 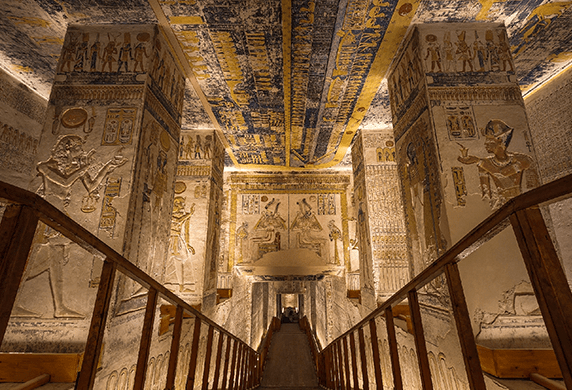 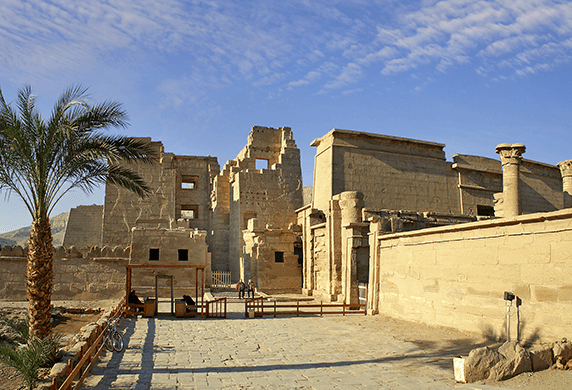 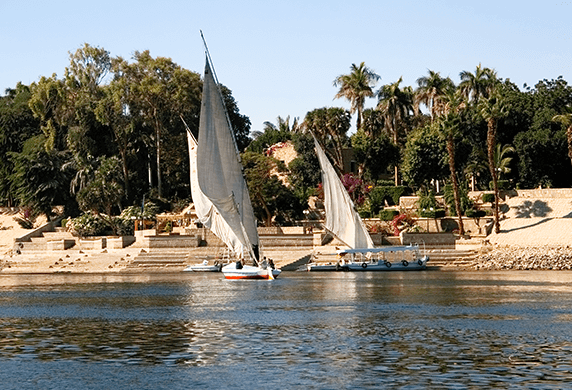 It is thought to have been the site where many of the kings of Egypt were crowned. 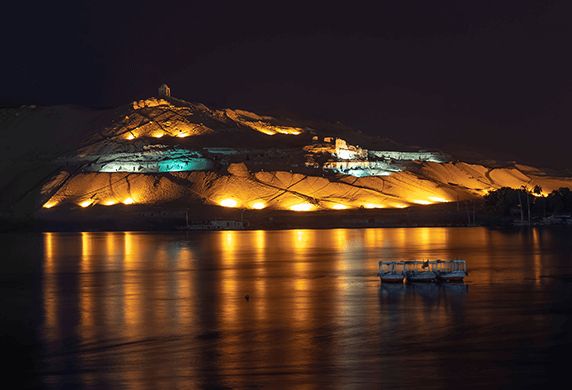 El Nabatat Island or Kitchener’s Island. 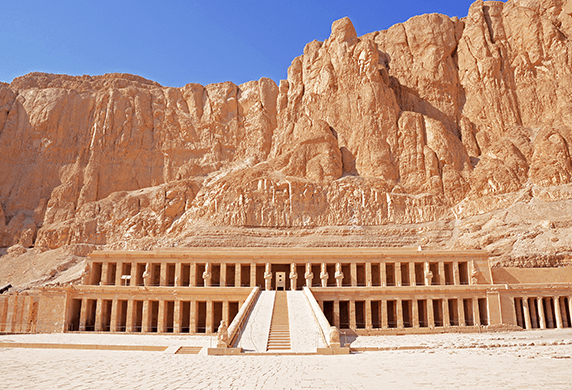 The Valley of the Queens. 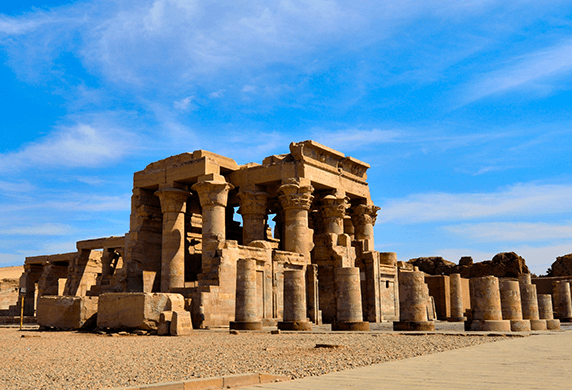 The Temple of Kom Ombo. 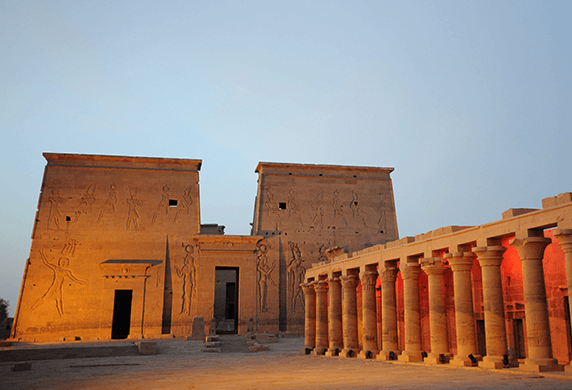 The Mortuary Temple of Hatshepsut. 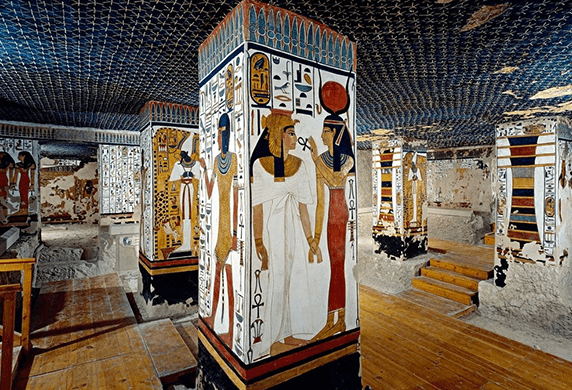 The Tombs of the Nobles. 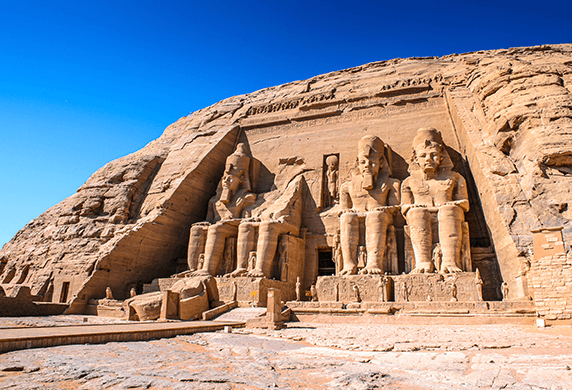 Abu Simbel and the Nubian Monuments.